Due to the relief efforts for the survivors of super typhoon "Yolanda", the Corregidor International Half Marathon has been rescheduled to January 12. For me, this also means I had more time to find the budget for the registration fee which is P2,700 for 10k challenge and P3,000 for the 21k race. This week, I finally registered for the race. 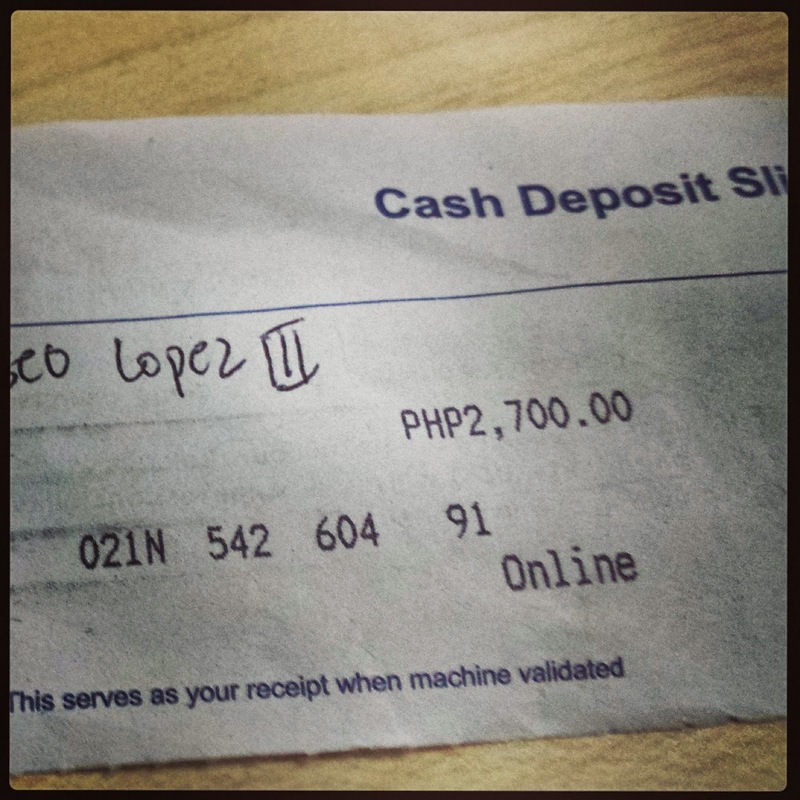 Thanks to my 13th month pay! 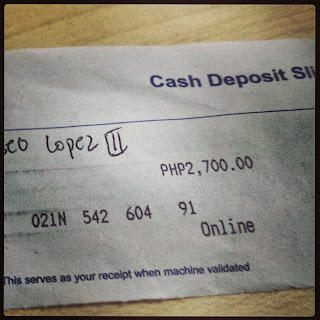 Mahal pero worth it "daw"
Registration is still in ongoing until January 3, 2014. Another race briefing schedule is set to January 4, 2014 to claim your race kits and get to know more about the race. For more details, check out my original post on this or visit the official website. 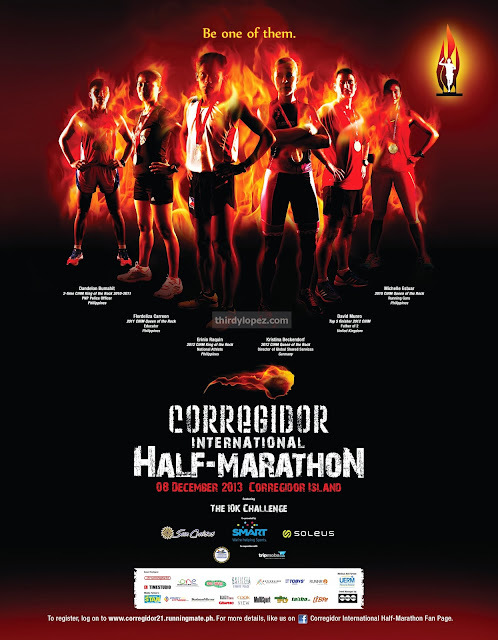 The Corregidor Marathon is rescheduled to January 11, 2014.